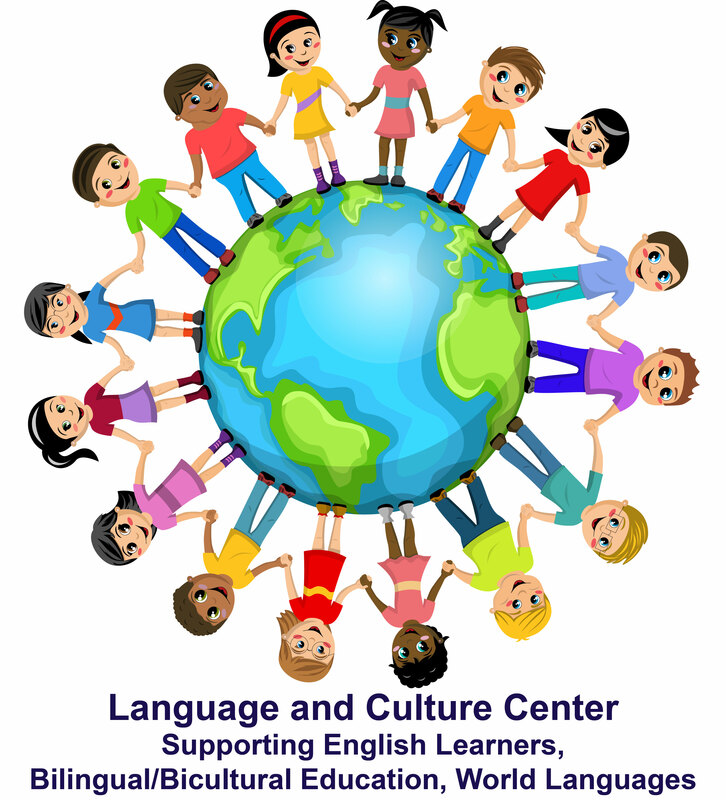 This session will focus on conducting a culturally sensitive evaluation of English Learners (ELs) to determine whether a language difference exists, or a true language disorder is present. Courtney Seidel, M.S., CCC-SLP joined the Department of Communicative Disorders in September 2015 with a joint appointment in the Department of Curriculum and Instruction. She is responsible for coordinating practica at outside school sites as well as supervising students in the University of Wisconsin Speech & Hearing Clinic (UWSHC). Courtney also supervises the Dane County Head Start speech and language screenings. She has experience working with children and adolescents in school, private practice, and home-based settings. Courtney's clinical interests include the areas of diagnostics, school-based services, and assessment of bilingual children. She has been an invited speaker at a number of school districts as well as state conventions. Courtney was awarded the Wisconsin Speech Language Pathologist of the Year in 2016.